Trade & professional association conference? 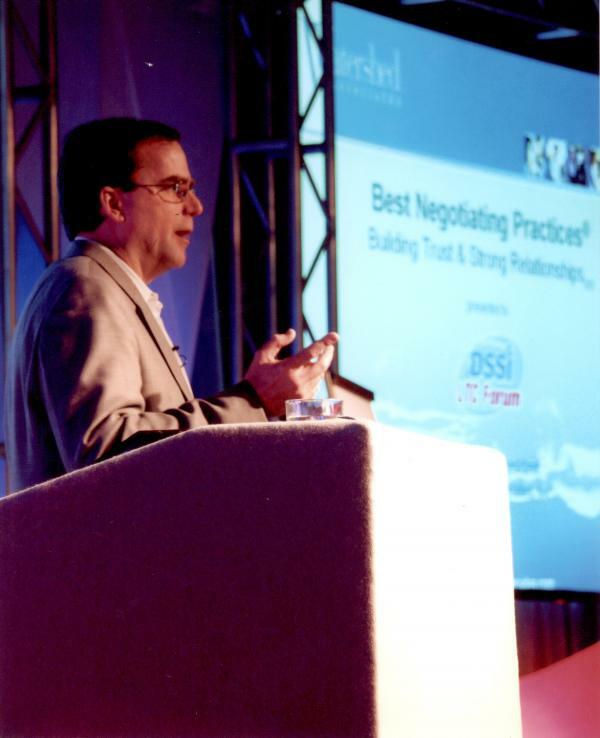 Let Watershed's Expert Negotiators inspire your audience to negotiate more effectively! 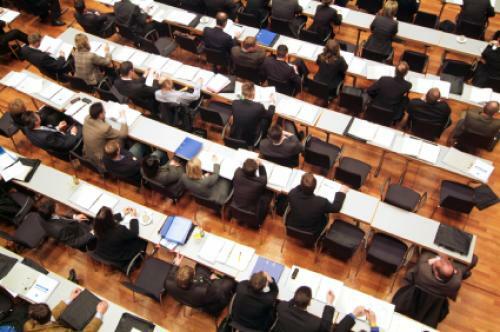 From general sessions to keynotes on negotiations, conference and meeting participants want the tools for conducting effective and efficient negotiations, and we deliver. Watershed’s Best Negotiating Practices® conference sessions inspire even the reluctant to use the negotiating process to develop trust and reach mutually beneficial agreements, with a safe environment to practice new negotiation skills. Audiences are inspired by our high-energy presentations filled with stories they can relate to in their business and personal lives. Participants retain what they learn from effective presentation, potent film clips, demonstration and practice. Our speakers are negotiation experts with public speaking talent. Our speakers interact with the audience to establish rapport, engage them in skill building and leave them with take-away value.